for 100 customers over six years in the industry. 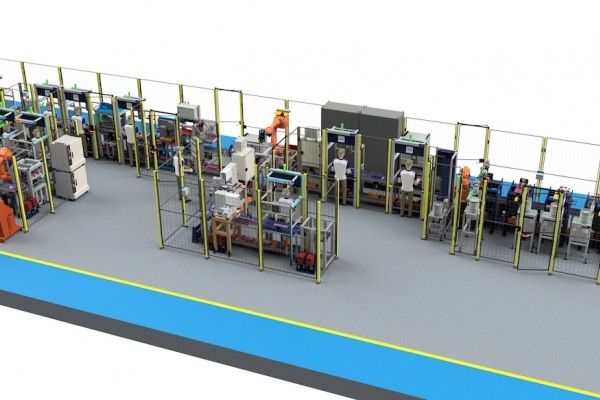 projects from smaller machines to large production lines. 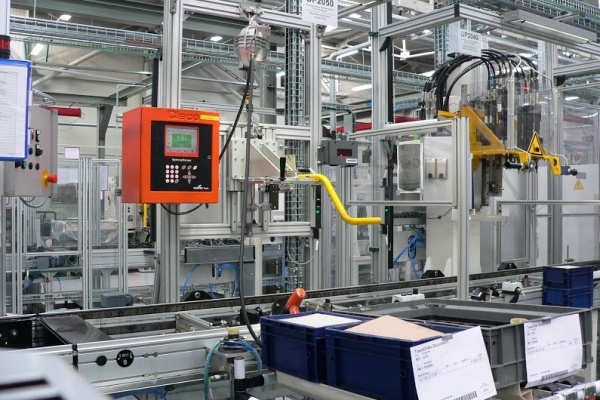 The turnkey delivery of Audi A6 roof welding cell. 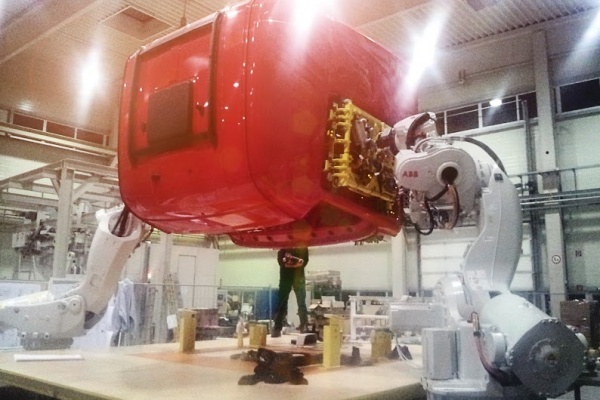 Robotic, cleaning, positioning and welding. Electrical engineering, PLC SW development, vizualization, Robotic SW development, electrical and control panel production, installation, commissioning, optimalization. The turn key delivery of forging and heat treatment processing lines. The development, mechanical and electrical engineering, coordination of subsupplies, PLC, vizualization and robotic SW development. 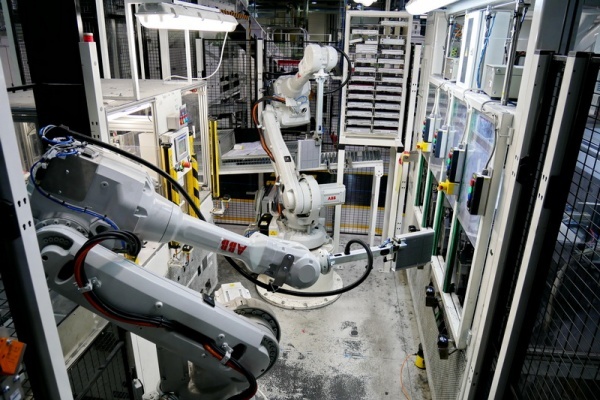 The turnkey delivery of a full automatic leak testing machine handled by two ABB Robots. Leak testing of car air-conditioning evaporator coils. Part of Scania's final assembly „Tilt line"
The turn key delivery of a part of Scania assembly line. 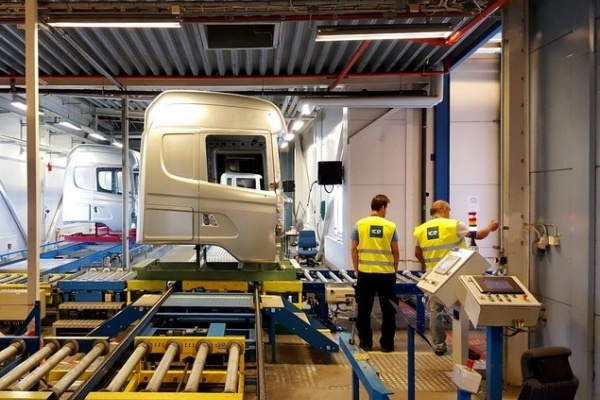 Conveyor technology for Scania Trucks cabins including "Tilt line" - transfer of a cabin from skillet to skid using two sychronized ABB robots. 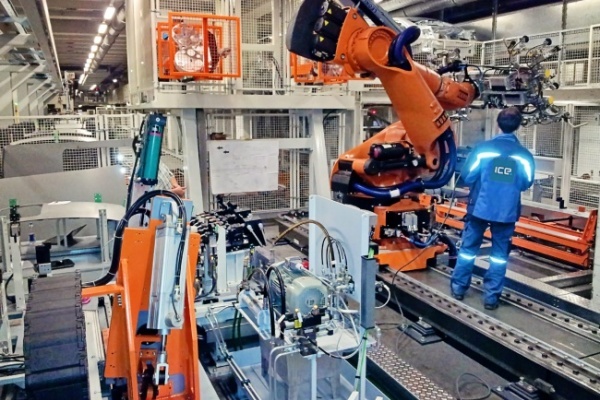 The turnkey delivery of a robotized tooling machine centre of three CNCs. 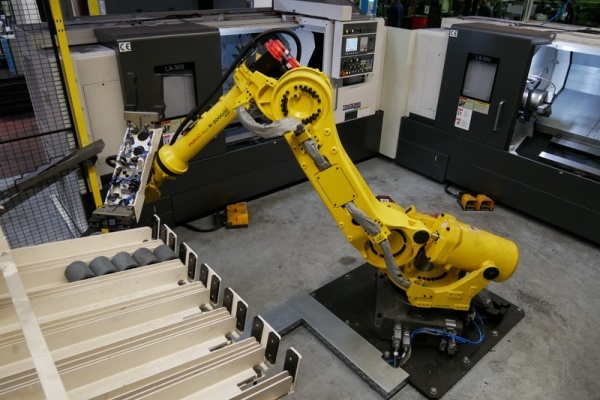 Fanuc robot with a double gripper. The turn key delivery of a paintshop conveyor system. The reconstruction and exchange from PLC5 to ControlLogix control system. The installation of new roll conveyors. Electrical control panels production. The subcontract of electrical installation, PLC software development and production supervision for Daimler Star Transmission in Germany, Italy and Romania. The longlasting cooperation on PLC Software development for Jaguar Land Rover in DCP standard. 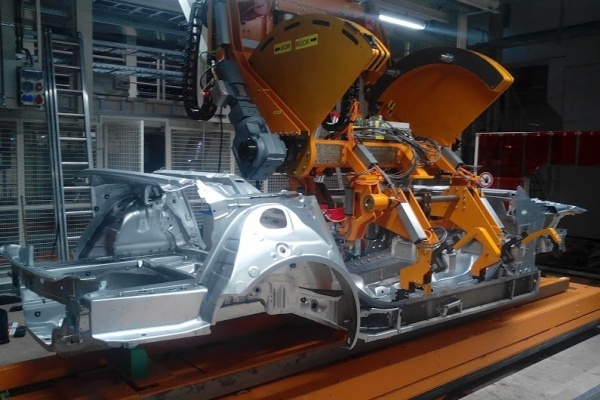 Various projects for welding, painting and assembly lines for JLR projects in Great Britain, Russia and China. The longlasting cooperation on sub-supplies of PLC and Robotic SW development for Voith Industrial Services. Body shop Audi Neckarsulm, Audi Ingolstadt, VW Wolfsburg, VW Emden, VW Nizny Novgorod. 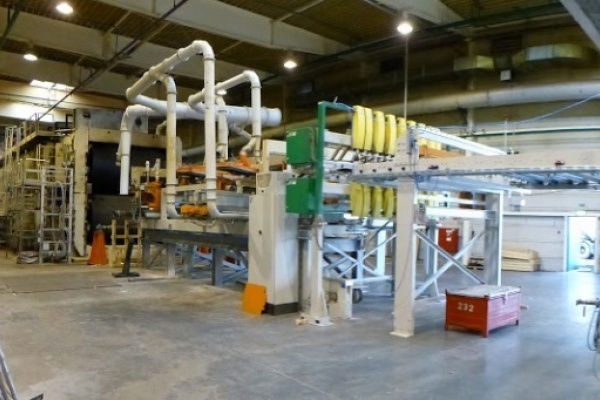 The delivery of automation for woodprocessing production lines of the Kronospan Group. Electrical hardware design, electrical cabinet manufacturing, electrical installation, PLC and PC software develepoment. Complete automation solution for the whole OSB and PVC production technology including conveyor technology, saw control, wrapping and others. 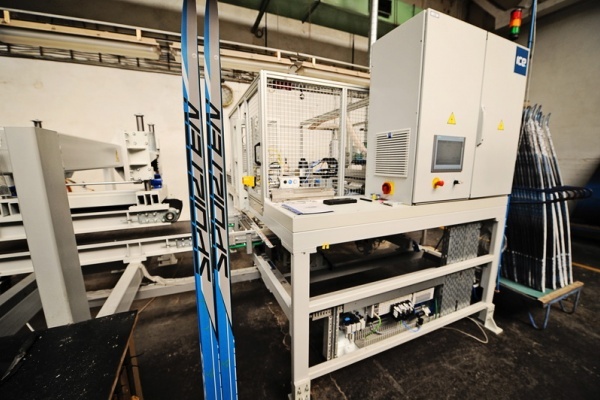 The turnkey delivery of a fully automated production line for ski bindings – NIS binding pads - a stacker, drilling, glue applying, a pad-handler, a continuous press, an output conveyor. ICE helped us while we were short of our own PLC programmers. Since then we have been cooperating on a regular basis on development and commissioning our single purpose machines. ICE advantage is professional customer care and a high level of expertise. We have been cooperating with ICE already for several years and our cooperation is very effective. ICE maintains strategic parts of our production lines. 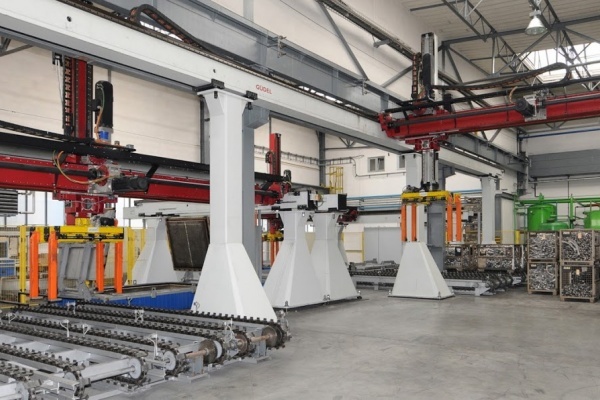 Thanks to this cooperation and quick responses of their experts we are able to keep a high level of effectivity and productivity of our production lines. I was searching for a supplier, who would develop, design and manufacture a part of an automated production line for one of our key customers on a turnkey basis. I needed a company with excellent references and experience with this kind of projects. ICE performance was fast and in an excellent quality and I look forward to the cooperation in our future projects. ICE keeps helping us significantly with automation tasks and it is our preferred supplier for important international projects. ICE specialists cover designing, engineering, software and production for us in an excellent quality. Do you need to automate your production? 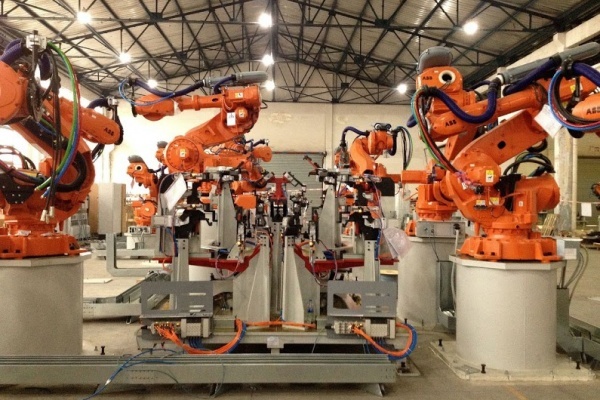 We will solve the turnkey automation project or as a sub-project.